We’d love your help. 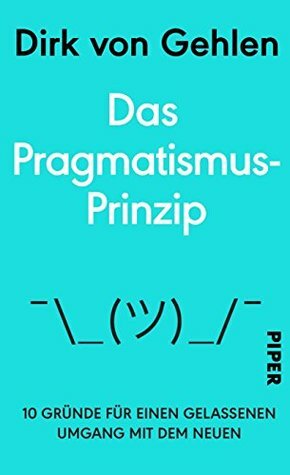 Let us know what’s wrong with this preview of Das Pragmatismus-Prinzip by Dirk von Gehlen. To ask other readers questions about Das Pragmatismus-Prinzip, please sign up. Dirk von Gehlens bestes Buch seit Mashup.